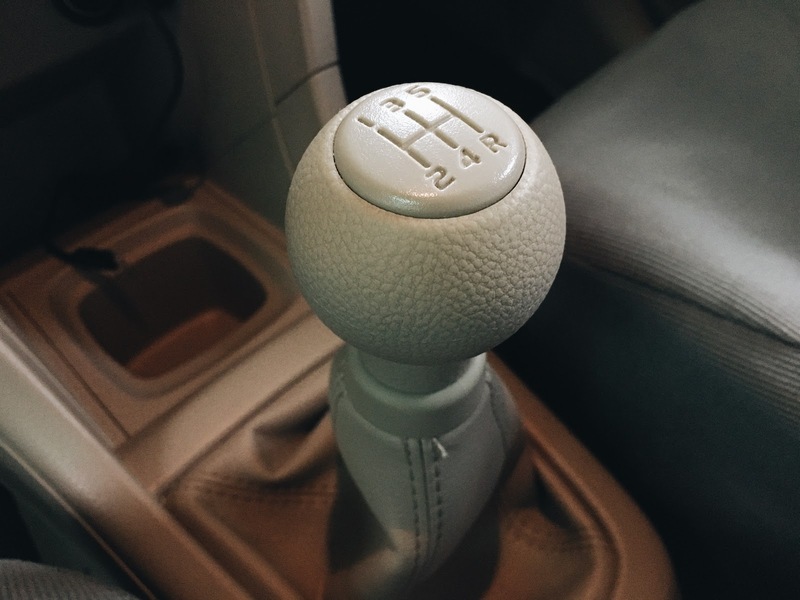 Is Stick Shift Slowly Dying? A few days ago, Top Gear Philippines counted the number of manual transmission cars here in the country. It was only 28% of the total number of cars. This made them conclude that stick shift is slowly dying. For now, they are only available for budget cars. Purist manual drivers were outraged. They don't want stick shift to die. I am personally driving a manual car. But, I wouldn't mind if all cars are automatic and/or if I am driving one. It could be just me. But, anything that takes away an extra step in my decision making is a welcome idea. Driving in automatic takes away the shifting, which even though is already second nature to me, it still is an extra step in the driving process. I am not a car aficionado and I could not justify all the goodness of driving a manual car. I'm just seeing this from a productivity perspective. So, if stick shift will slowly go out of production I wouldn't mind letting it be. I'm pretty sure people will eventually move on and embrace it.